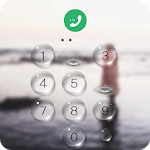 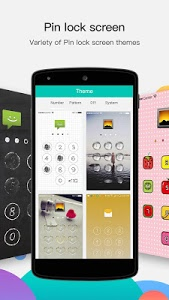 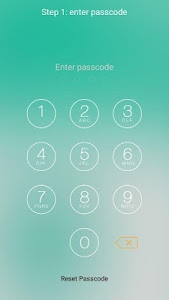 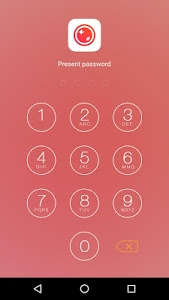 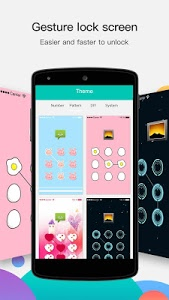 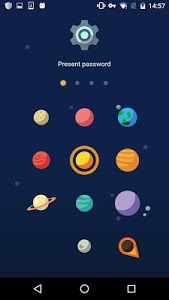 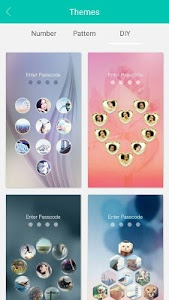 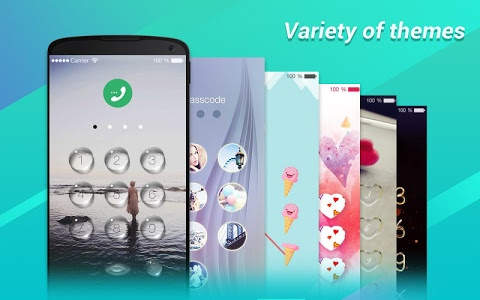 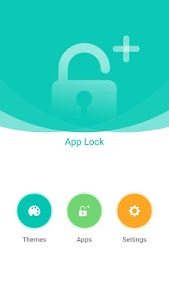 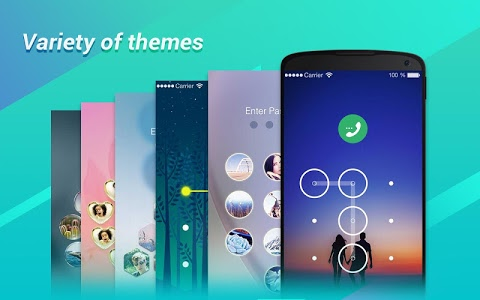 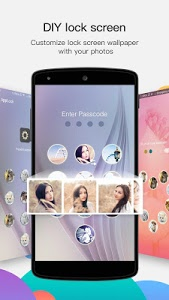 ▲ Choose APPLock , you don't need to worry about your friends borrow your phone to play games . 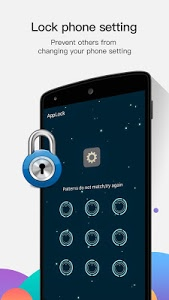 ▲ Choose APPLock , your colleagues cannot check your privacy with your phone any more . 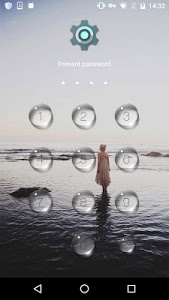 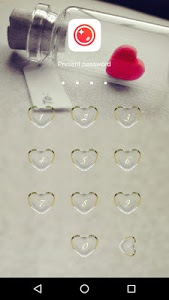 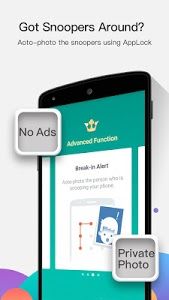 ▲ Choose APPLock , never worry about your private data may be read by some other apps . 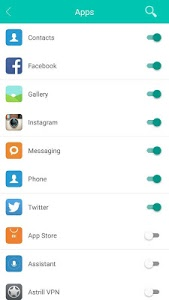 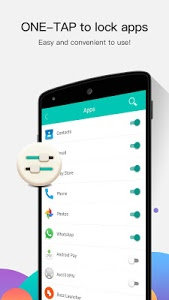 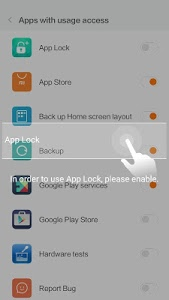 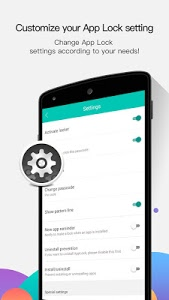 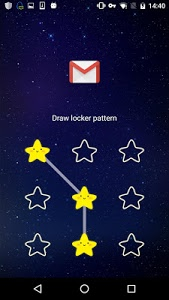 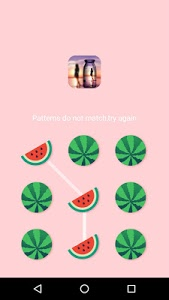 ▲ Choose APPLock , children are not able to change the setting of your phone and mess up your data .